Bloomberg reports that YouTube introduced two new growth metrics to reward “quality” content over the past two years. However, Bloomberg reports that YouTube is still figuring out how to put these new measurements in place. 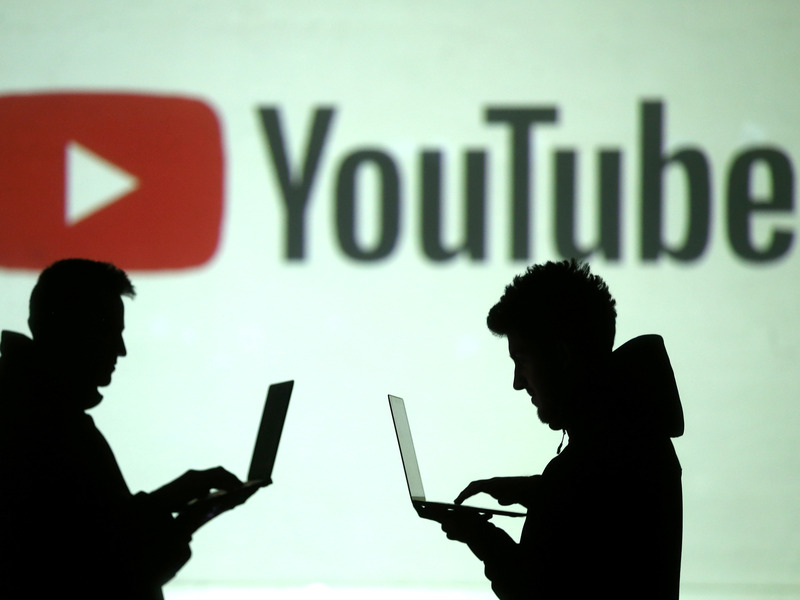 YouTube has come under fire for its inability to control the flow of misinformation, conspiracy theories, and other undesirable content on its platform.